How do I change inventory settings ? – By enabling manage inventory stock detail movement of stock will be enable. 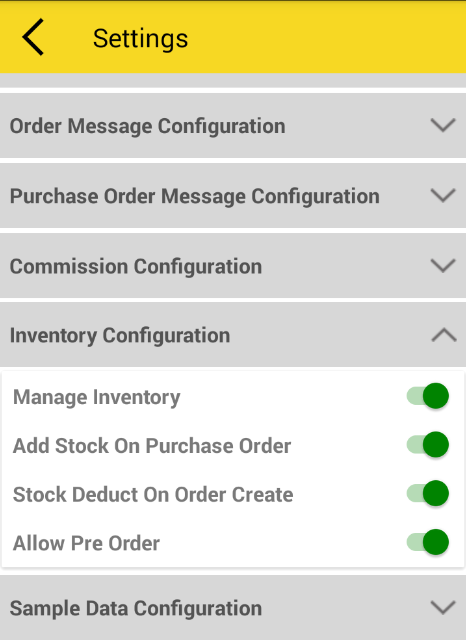 – by enabling add stock on purchase order stock will automatically increase when user will place purchase order. -By enabling “stock deduct on order create stock will automatically deduct on sale order. 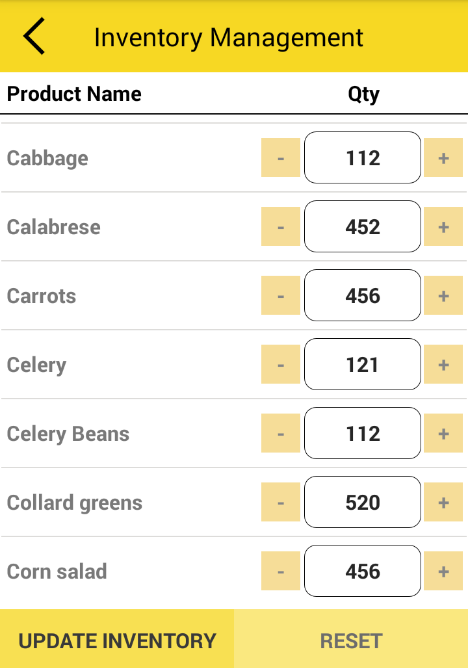 – By enabling allow pre-order User can place order even if the the product is out of stock. By Satish Mantri|2018-09-11T09:21:37+00:00May 9th, 2018|Comments Off on How do I change inventory settings ?